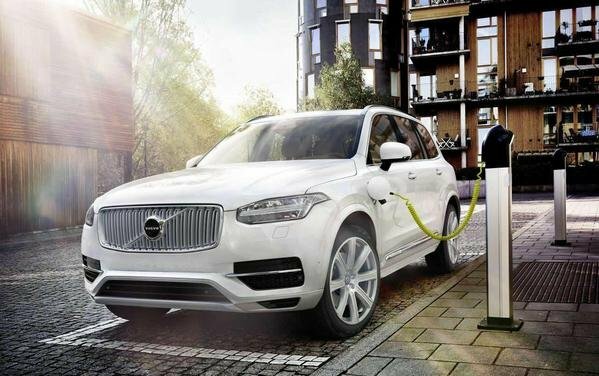 The second-generation Volvo XC90 came with a bang in August 2014. Redesigned from the ground up, the SUV ditched the first-gen’s dated image for a stunning, new exterior looks and an ultra-luxurious interior that are about to spread across the company’s entire lineup. And it seems a few Volvo products will shift to brand-new nameplates in the process, if we are to believe a report coming from Dutch paper De Telegraaf. Specifically, Volvo is has decided that the next-generation S80 sedan, V70 wagon and XC70 crossover need not just makeovers, but new names too. And all three will be launched within the 90-Series family. The range-topping sedan will switch to S90, the station wagon will become the V90, while the XC70 will be renamed V90 Cross Country. The motivation behind this decision is that all three vehicles will grow bigger and include even more luxury amenities, De Telegraaf adds. Also in the mix, per reports, is an entry-level 40-Series lineup and a mid-range 60-Series line. Within these series will be S sedans, V wagons and XC SUVs. There is also the chance for slightly heavier-duty Cross Country versions of the V40 and V60 wagons. There’s no official information when these new vehicles will arrive, but rumor has it the S90 is scheduled to debut in late 2015. The sedan will reportedly be followed by a coupe version and long-wheelbase S90 L for the Chinese market. Volvo will launch new-generation models of its entire lineup by 2017. Volvo's New Era will Include New Names for all Models originally appeared on topspeed.com on Friday, 5 September 2014 17:00 EST.